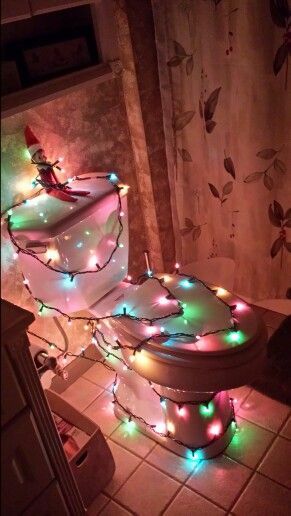 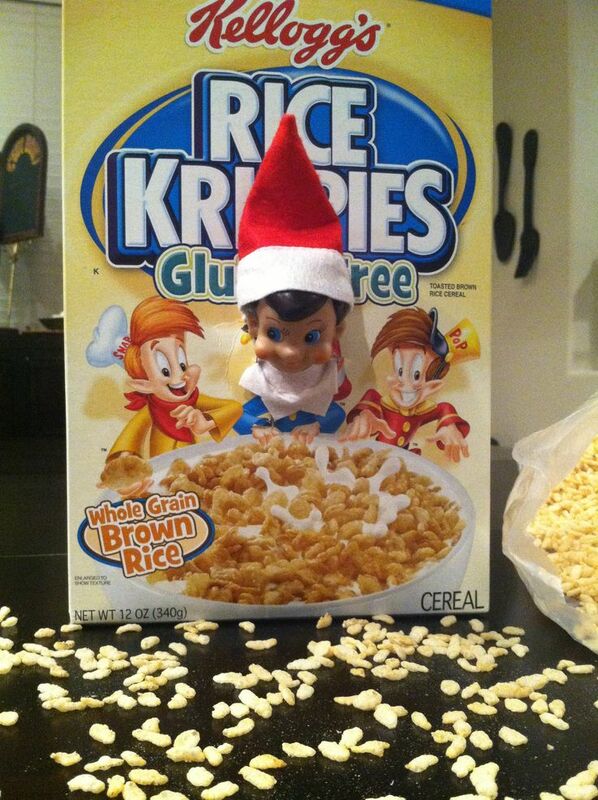 If you haven’t started the Elf on the Shelf tradition yet, you can purchase one here. 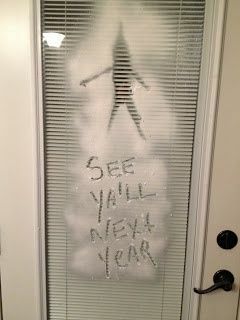 I admit at first I thought the whole idea was a tad bit creepy but this is our first year doing it and my husband insisted on it. 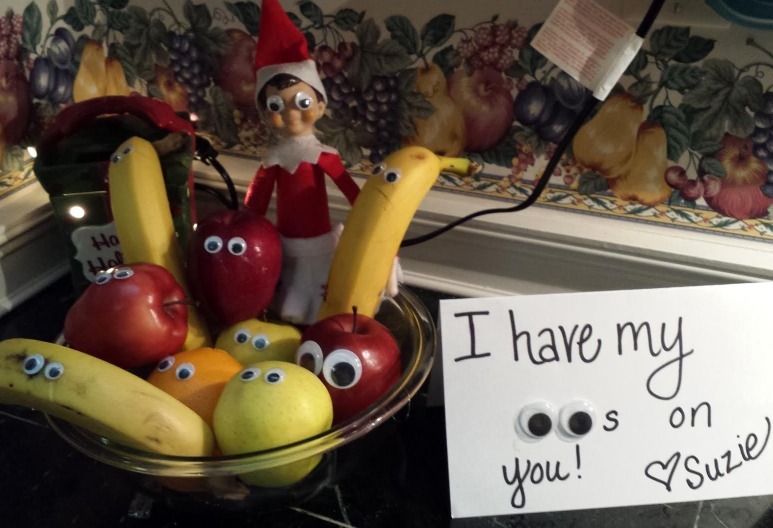 This is the first night and I’m so excited for the kids to wake up to find our Elf and his little surprise. 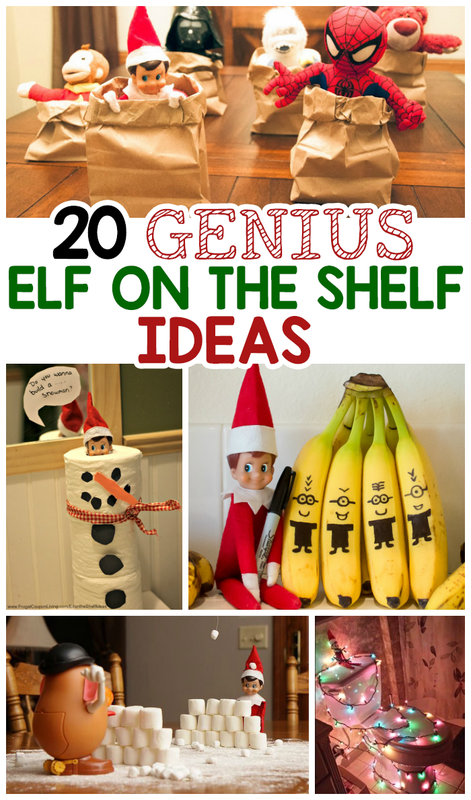 It was actually a lot of fun trying to come up with a fun idea that I thought the kids would like and there are a TON of ideas online. 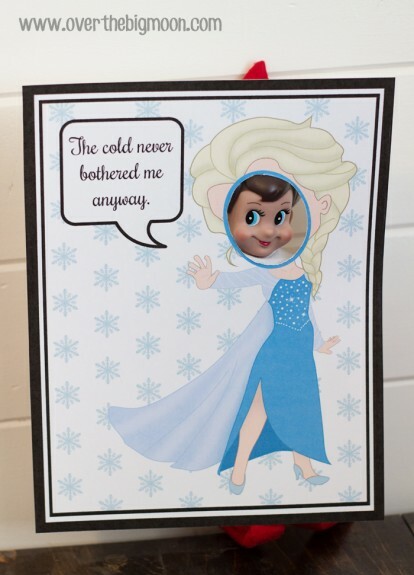 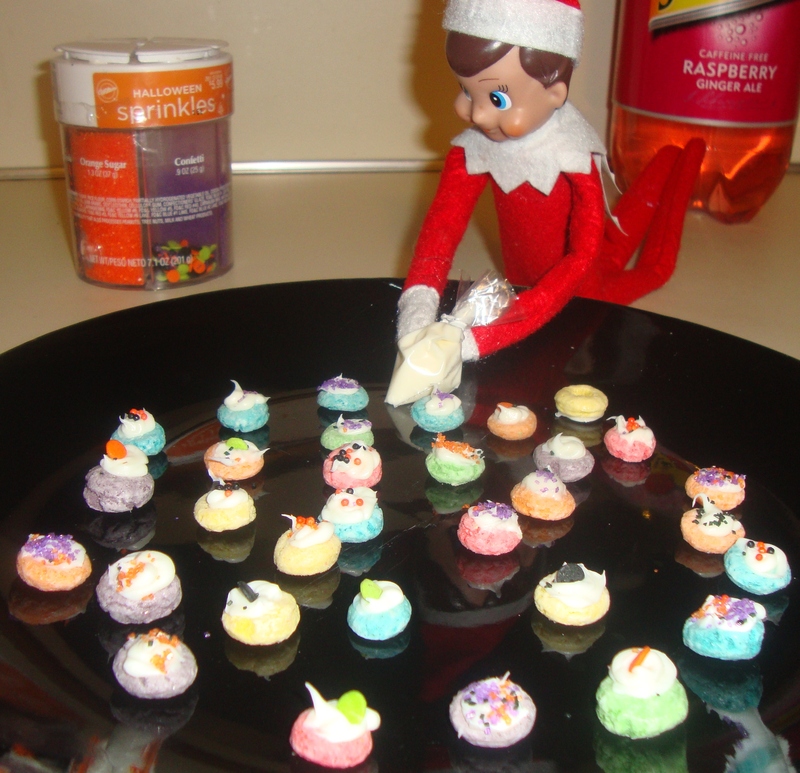 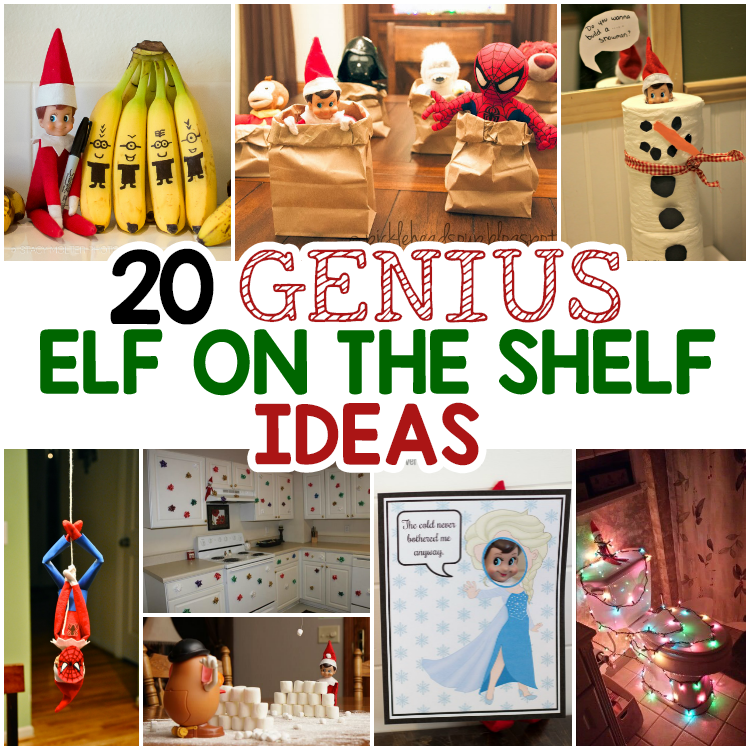 I’ve been searching for some easy and clever ideas for our elf this month so that I have some creative ideas for those days when I’m not feeling so creative. 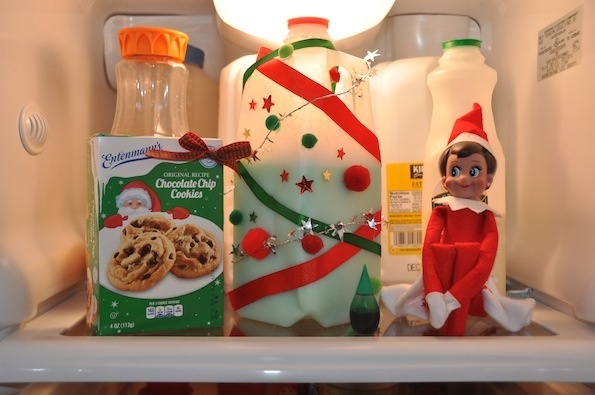 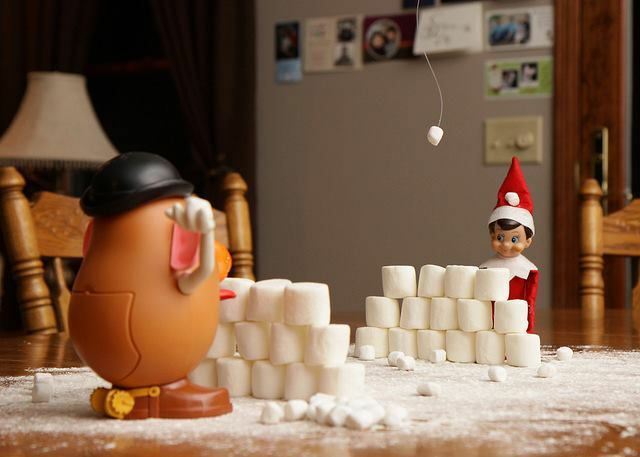 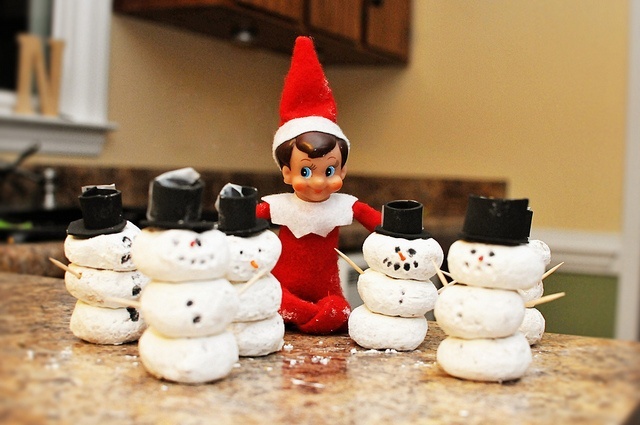 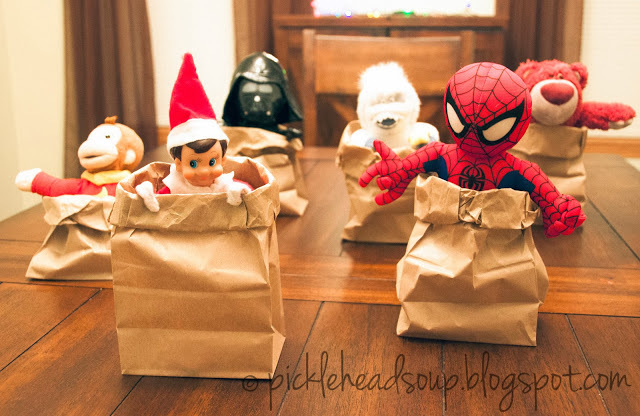 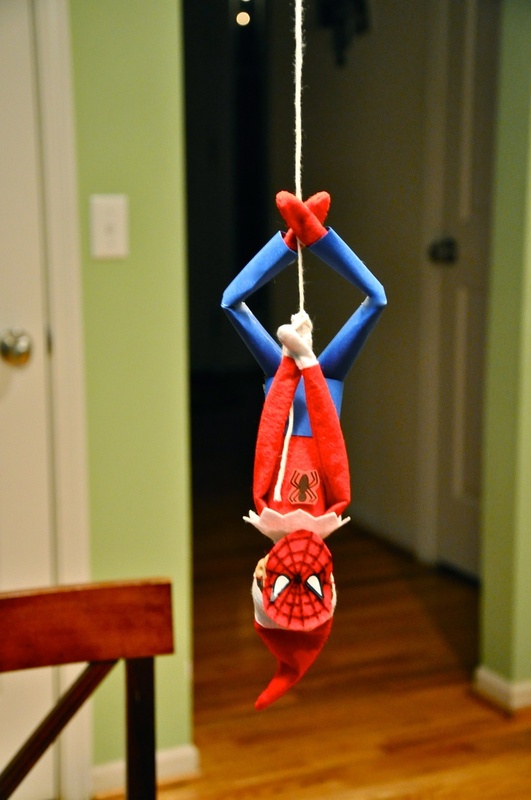 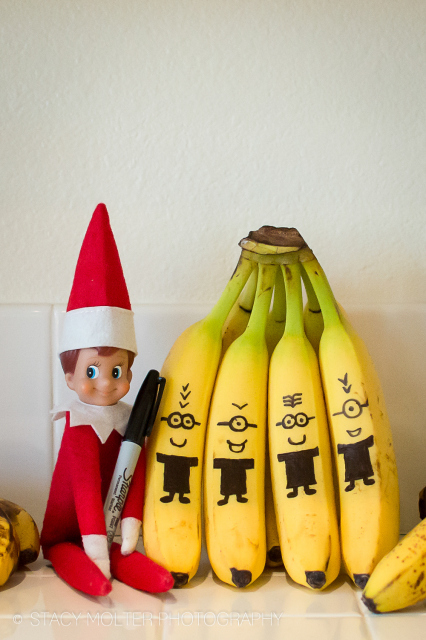 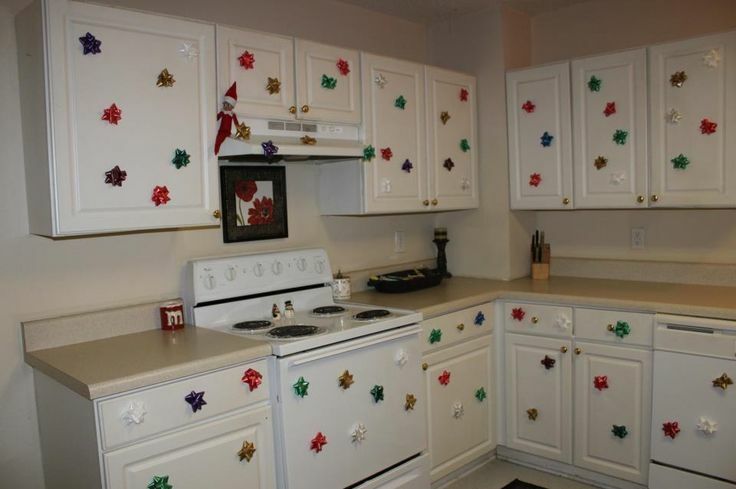 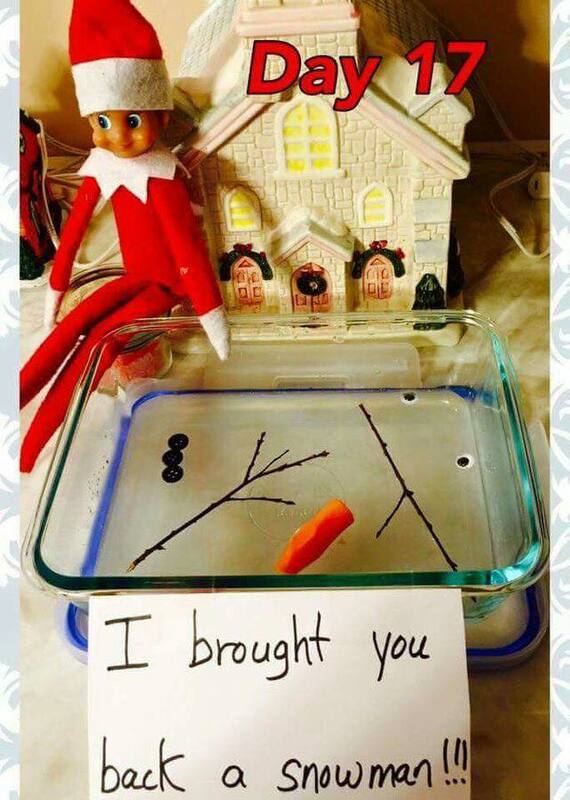 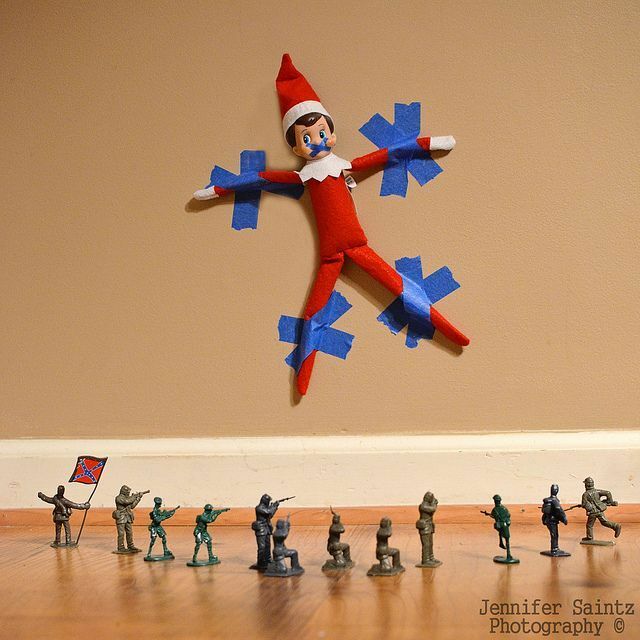 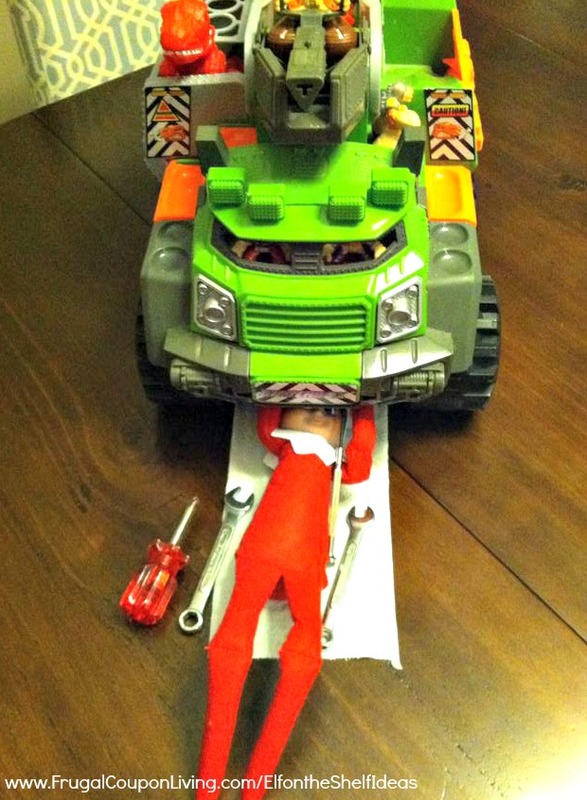 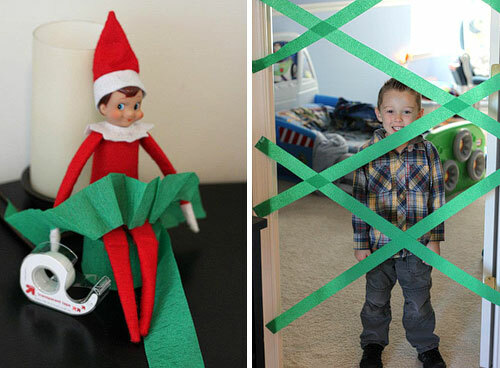 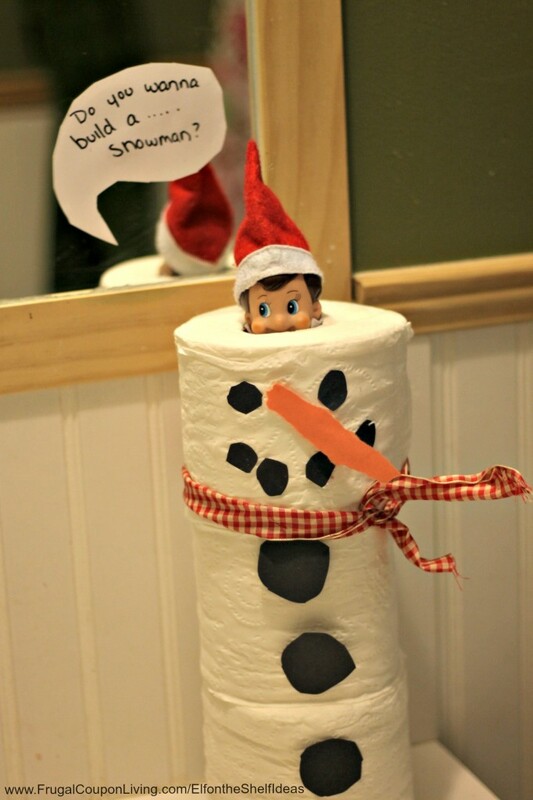 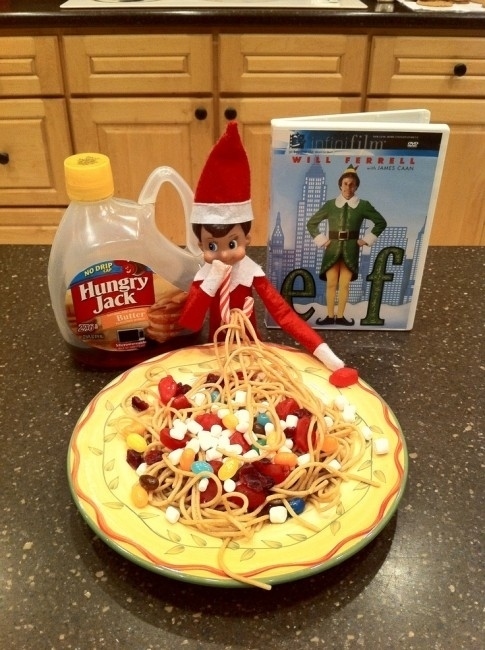 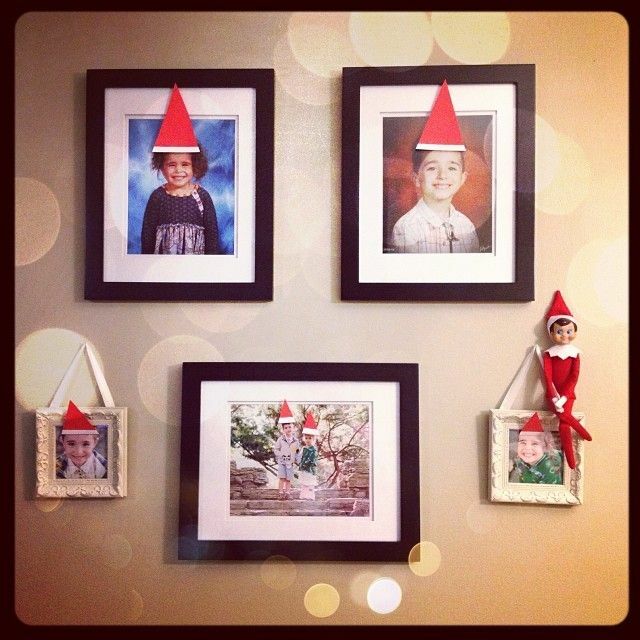 Here are 20 Genius Elf On The Shelf Ideas!